Malaika Arora, Amrita Arora, Neha Dhupia and Sophie Choudry also attended Manish Malhotra's party on Tuesday night. Fashion designer Manish Malhotra hosted a party for his close friends and colleagues at his residence on Tuesday night. The mini bash was a star-studded event with Bollywood celebrities like Kareena Kapoor Khan, Katrina Kaif, Malaika Arora, Amrita Arora, Neha Dhupia and Sophie Choudry in attendance. Kareena was spotted at the party sans husband Saif Ali Khan. The 36-year-old actress looked absolutely gorgeous in red gown. She was photographed leaving the party along with her best friend Amrita Arora, who looked beautiful in white top paired with black leather pants and a silver jacket. 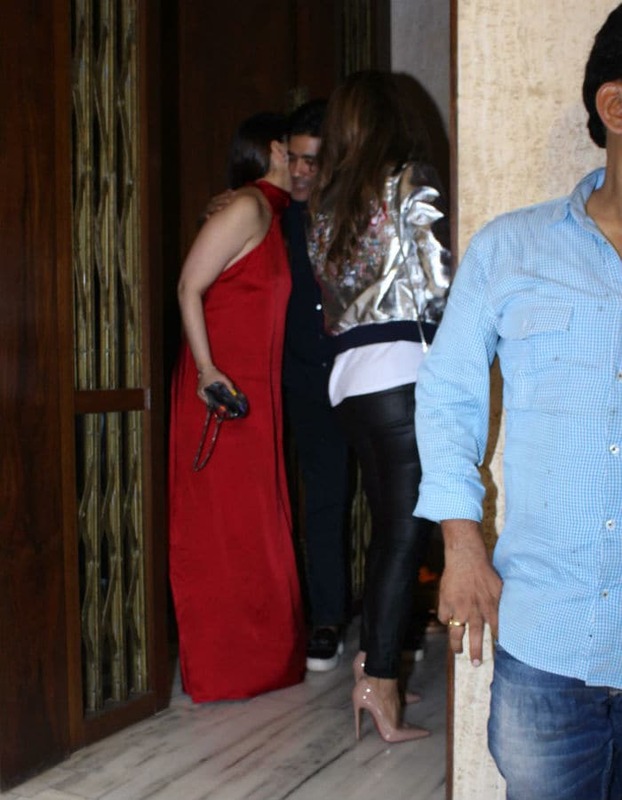 The duo was given a warm hug and a kiss from Manish Malhotra before they left the party. 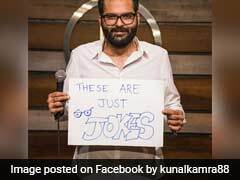 See the pics here. 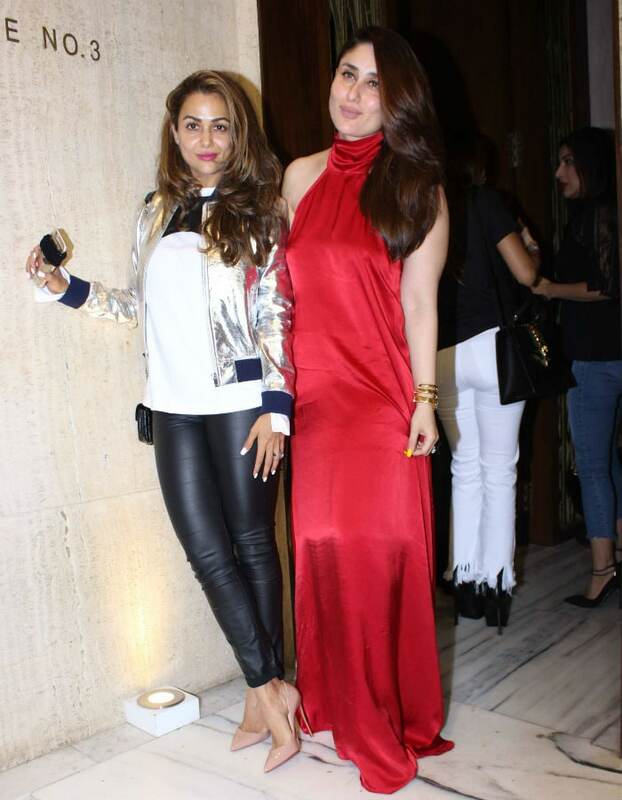 Kareena Kapoor Khan and Amrita Arora share one of Bollywood's strongest friendships. The duo is often seen religiously working out at the gym, setting new fitness goals each day. Kareena and Amrita, who have co-starred in films like Golmaal Returns and Kambakkht Ishq, happily posed for the cameras. Katrina Kaif was photographed while heading towards Manish Malhotra's residence. The 33-year-old actress, who is currently busy promoting her upcoming film Jagga Jasoos, was spotted in her casual best. She smiled for the cameras. Actress Malaika Arora was seen dressed in a black top paired with white pants and boots. Neha Dhupia, who was recently spotted with Manish Malhotra at the Miss India 2017 beauty pageant, was photographed while heading towards Manish Malhotra's residence. The 36-year-old actress, who looked beautiful in a blue outfit, smiled of the cameras. Meanwhile, Kareena Kapoor Khan who was last seen in Udta Punjab, will soon begin filming for Shashanka Ghosh's Veere Di Wedding. After Jagga Jasoos, Katrina Kaif will be seen in Tiger Zinda Hai, co-starring Salman Khan. She is currently shooting for Vijay Krishna Acharya's Thugs Of Hindostan along with Aamir Khan and Amitabh Bachchan.